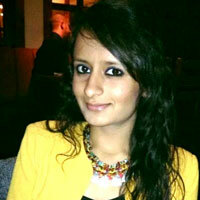 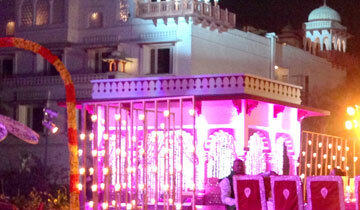 Wedding in Jaipur is serving as one of the leading and successful wedding planner Jaipur. 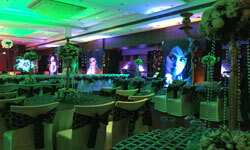 Wedding day is the bid of your life and we understand the importance of this event. 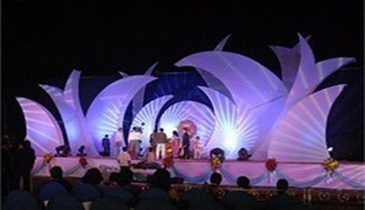 This is the reason why the dedicated staff members of wedding in Jaipur are there to take care of each and everything related to the grand occasion from location search, venue in Jaipur, destination wedding in Jaipur, decoration etc. 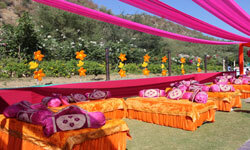 When you are with wedding in Jaipur, all you have to do is enjoy your day without any worries as we are here to take care of everything on your behalf. 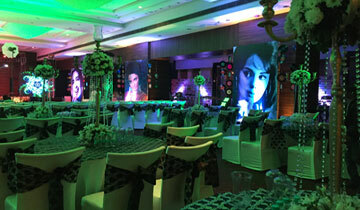 We understand the fact that the requirements of different customers are different, they have different expectations and needs and we strive to serve the customer as ser their needs so as to provide them with the memories that they can cherish forever. 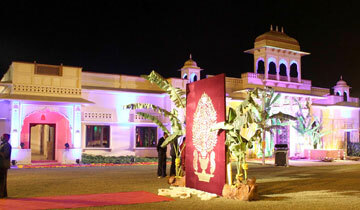 The experience and skilled team members of wedding in Jaipur hold solid reputation for originality and quality and this is the reason why we are able to deal with any kind of challenge with our quality services. 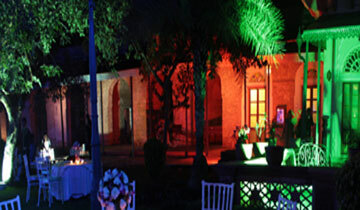 If you are looking for a wedding filled with fun and entertainment you need to worry about anything when we are here for you. 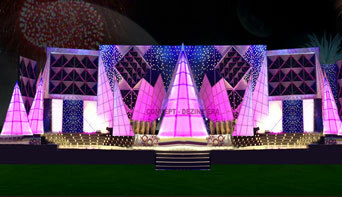 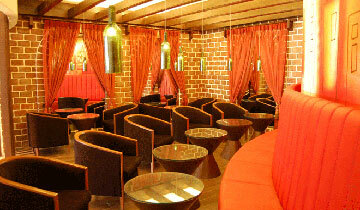 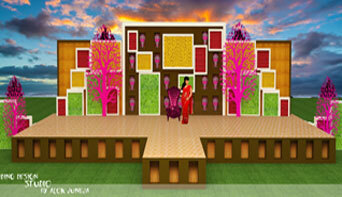 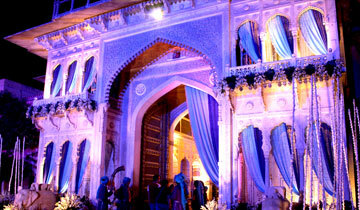 We have the experience of developing and designing several range of wedding in Jaipur events at all scales. 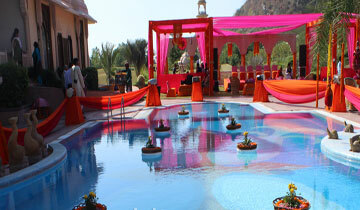 Whatever be your needs, whether you are looking for a destination wedding in Jaipur or venue for wedding in Jaipur or anything else, the leading wedding planners Jaipur are there at work for you. 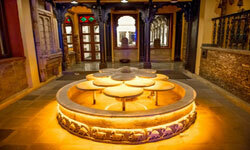 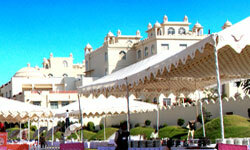 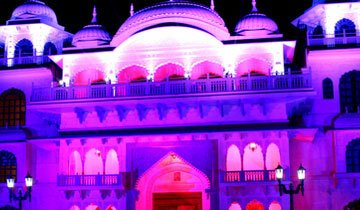 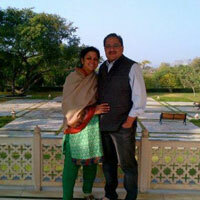 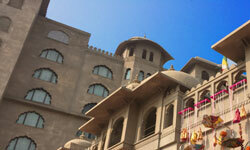 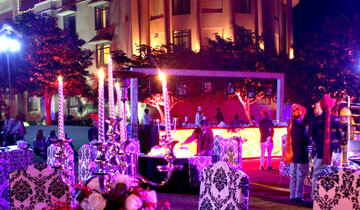 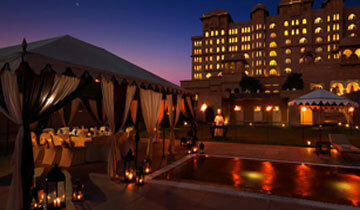 There are number of options for destination wedding Jaipur including Fairmont, Shiv vilas, Marriot, City palace etc. 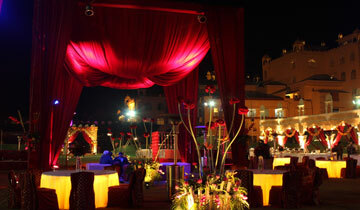 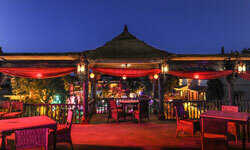 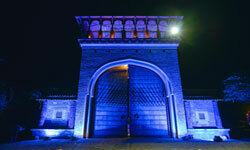 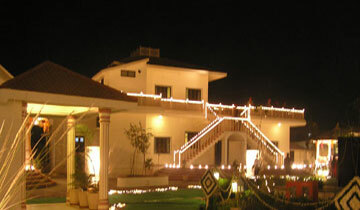 These places are perfect for destination wedding Jaipur and are sought after by couples for a perfect wedding in Jaipur. 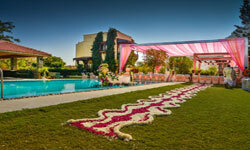 The professional wedding planners of wedding in Jaipur have hands on experience in arranging the wedding in a purely unique manner that turn you r wedding day into the most memorable day of your life. 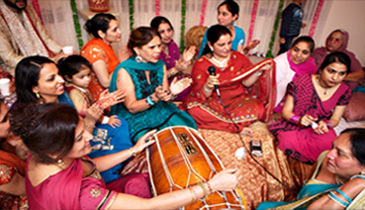 Wedding in Jaipur specializes in organizing pre wedding ceremonies, weddings, destination wedding in Jaipur and wedding event in Jaipur. 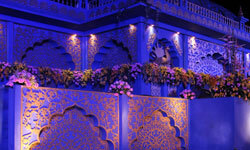 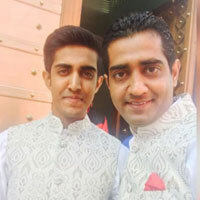 So whatever be your desires for the big day, wedding in Jaipur is there for you to turn the wedding day in the grand day that you can celebrated in the most unique and riyal way that will last long in the memories of everyone. 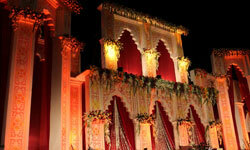 Just enjoy your big day and on your behalf, we take care of everything related toy your marriage.